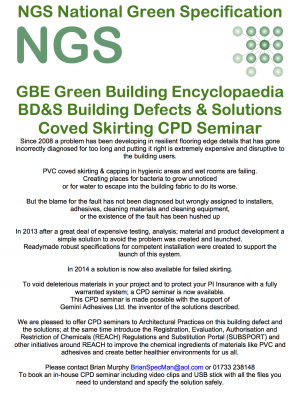 GBE Collaborative services between GBE and Solution Providers (anyone with an Environmental Solution to a construction related Problem). 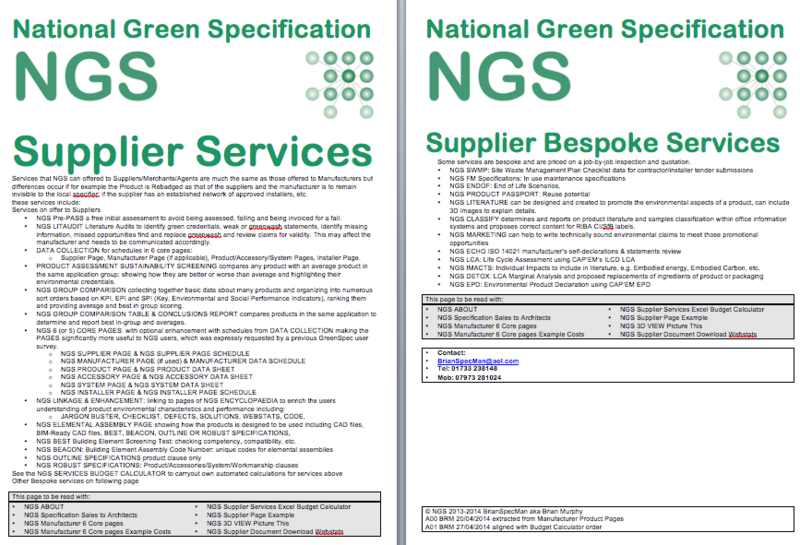 GBE provide information to Designers and Specifiers, in order to do that we work with Solution Providers to get the best out of their information, rationalise it and deliver it effectively for Designers and Specifiers. 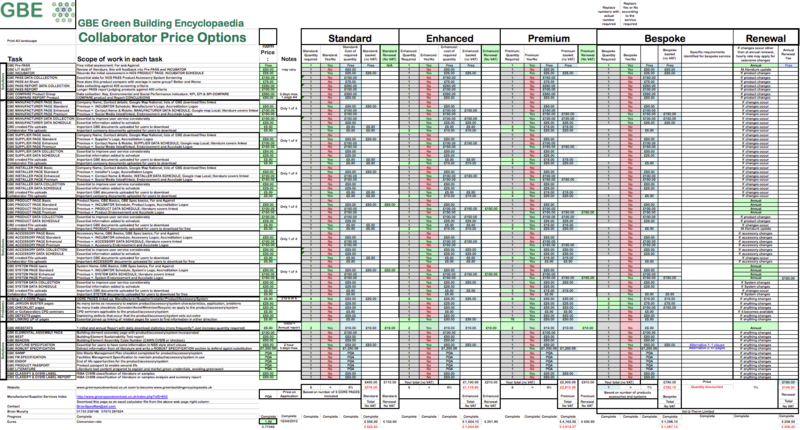 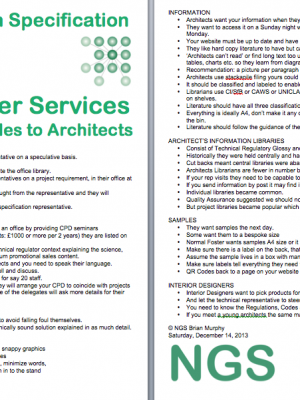 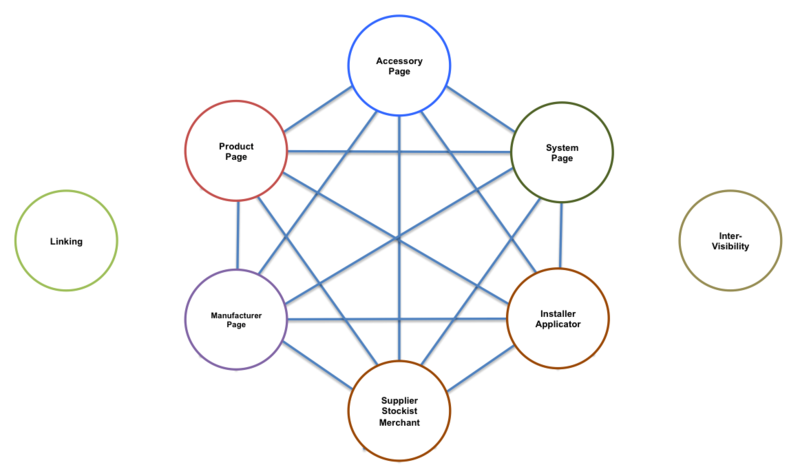 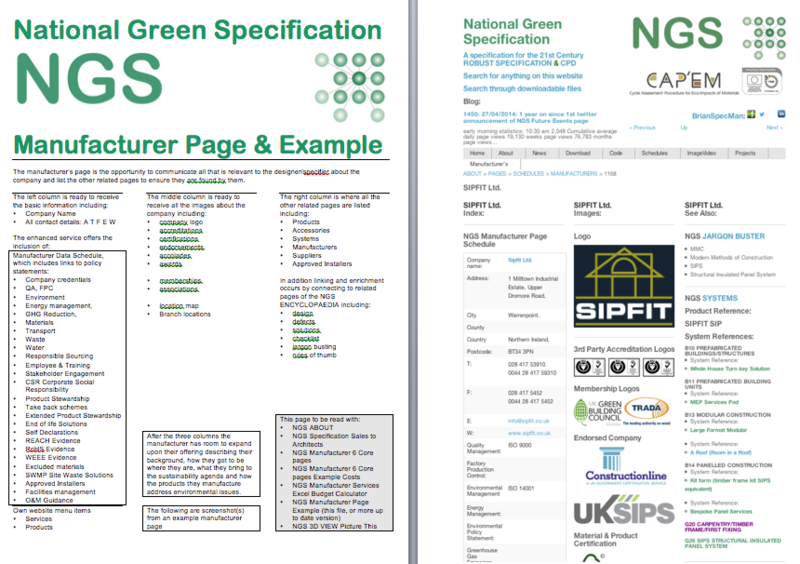 Distribute design, specification and guidance information to users. 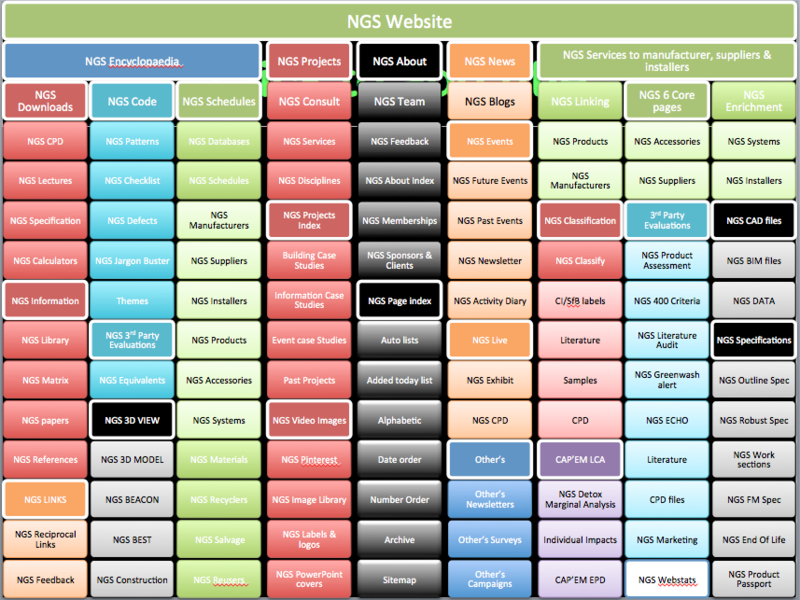 Offer a wide range of related services. 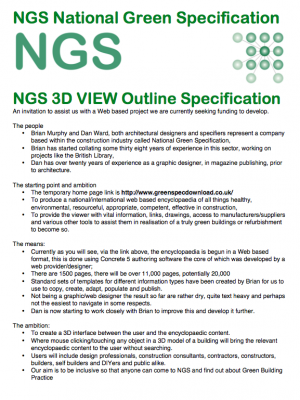 GBE is here to serve designers and specifiers, in order to do that we need to support manufacturers to help them to provide the information that the designers and specifiers need. 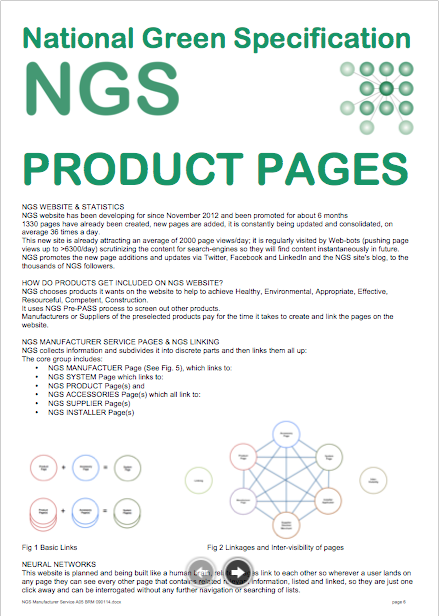 Manufacturer’s Website content and promotional literature is usually a mixture of optimistic promotional and technical information that takes time to assimilate into designs and convert into specifications, if time is short the specifications may be short on detail and weak against the inevitable substitution processes in contracts. 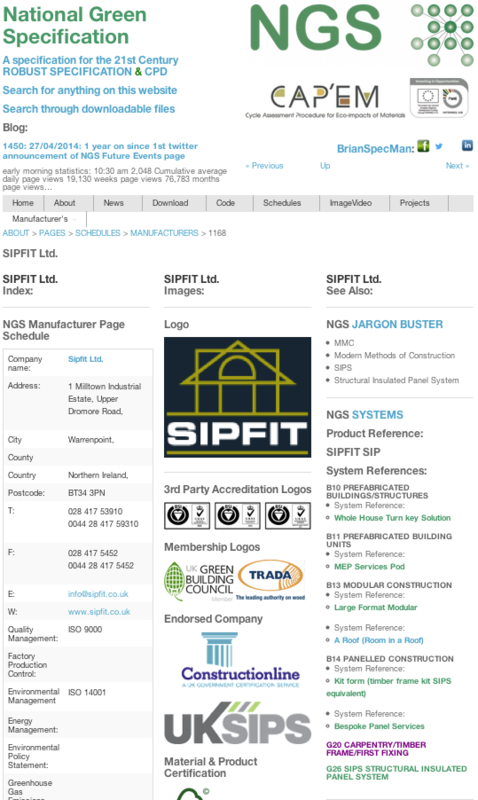 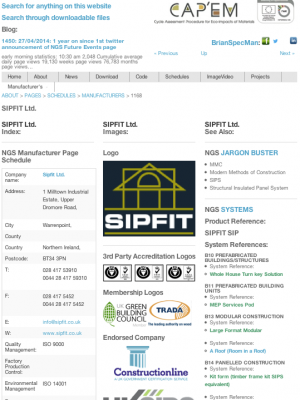 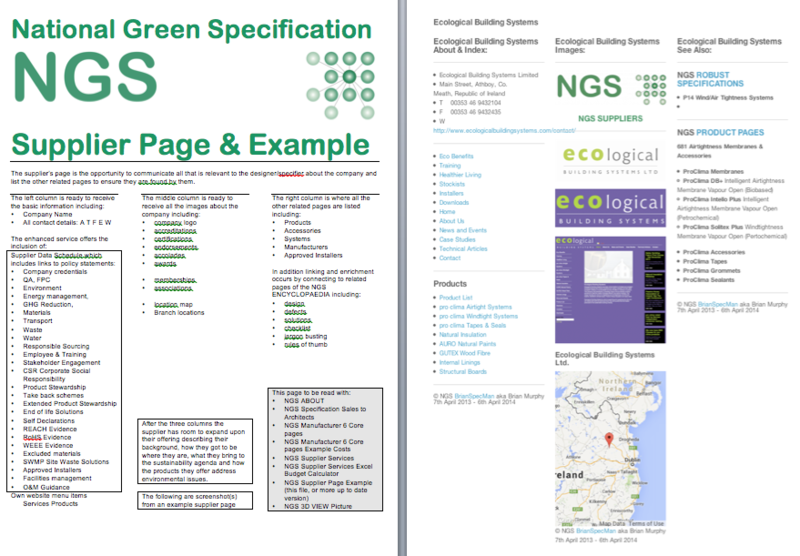 GBE Website is also being developed as an encyclopaedia of green construction to help educate the users in green design, green materials and green methods of construction, so they can understand the principles, can adopt the products and are more likely to and more capable of defending them in value engineering, cost cutting and specification substitution exercises. 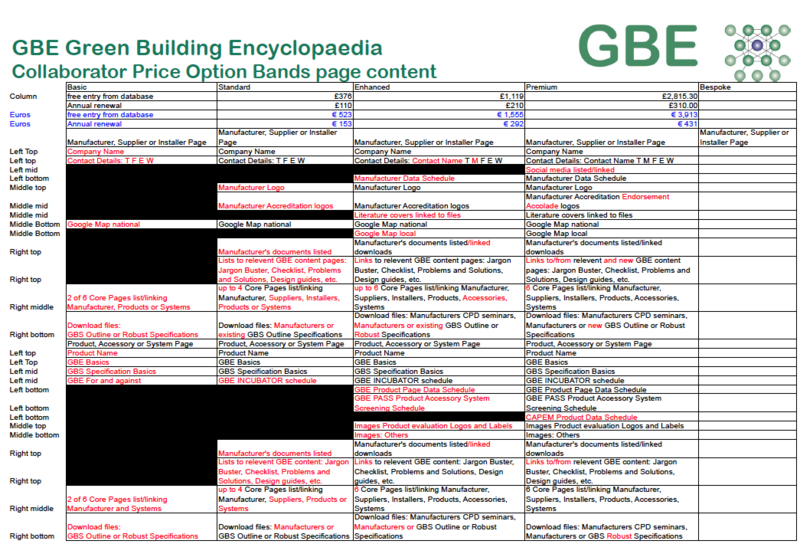 Each topic of the GBE Green Building Encyclopaedia has its own page and wherever a topic is relevant to the product then their pages are listed and linked so they are instantly available without searching for them. 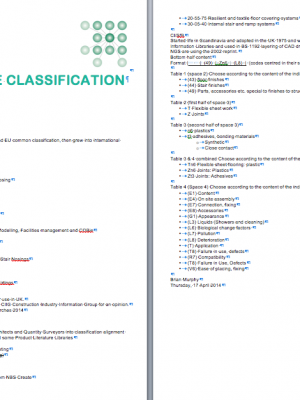 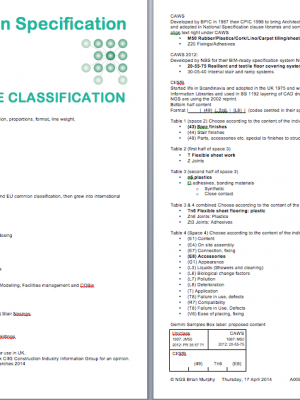 They include: GBE Checklist, GBE Jargon Buster, GBE Defects, GBE Solutions, GBE Rules of Thumb, etc. 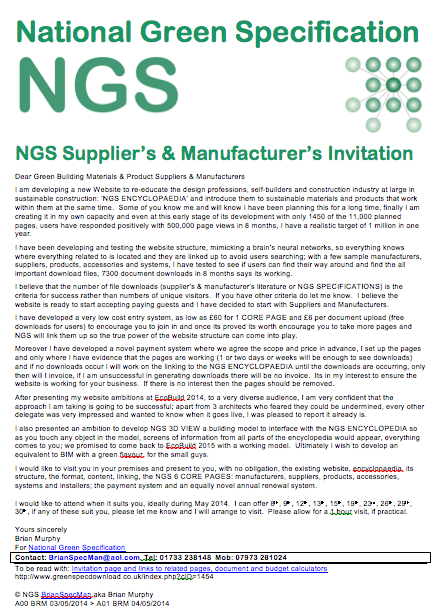 GBE Echo Manufacturer’s Self Declaration confirmed by GBE as Independent 3rd Party. 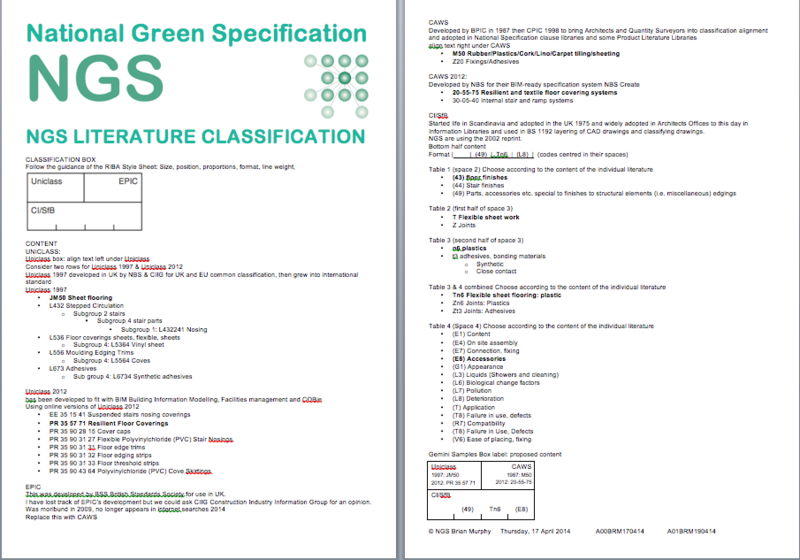 GBE Library will be assembled with manufacturers current promotional and technical literature, certificates etc. 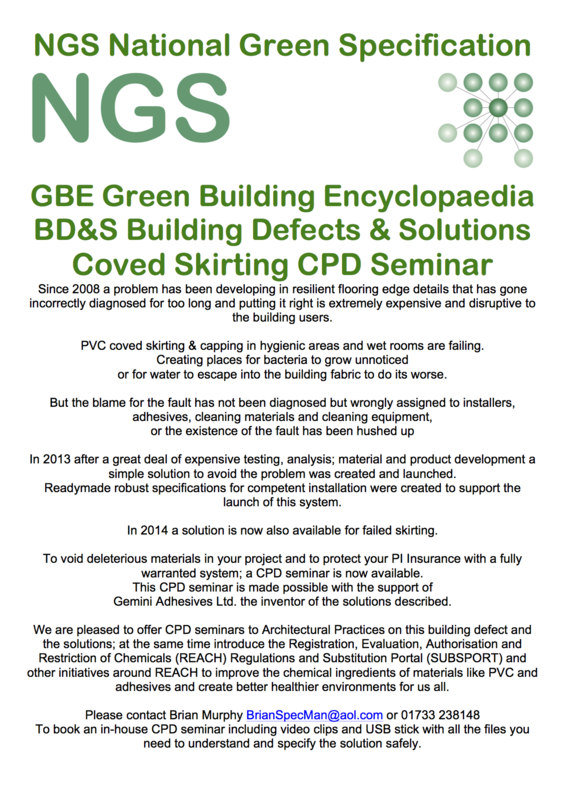 GBE CPD a collection of 1000 seminars to be added; seminars on sustainable construction, materials, methods, specification, procurement, professional practice to which manufacturer’s CPD will be added. 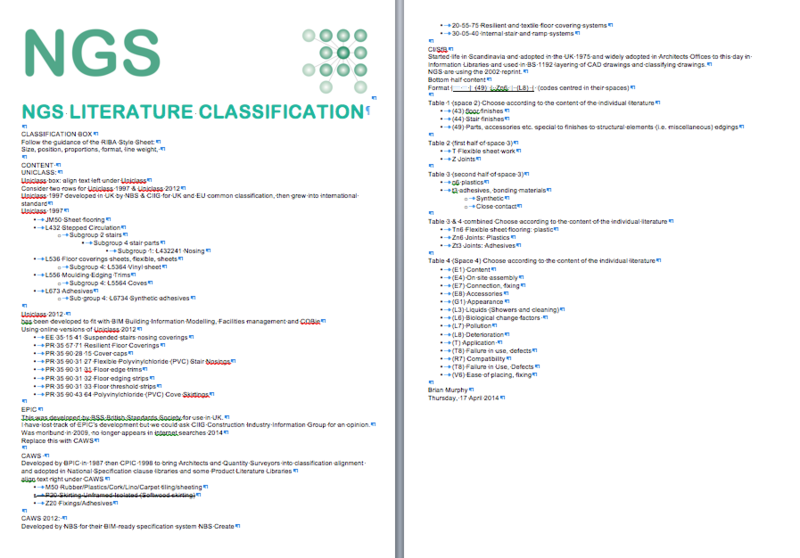 GBE LitEdit Once the literatures Audit is complete we offer to edit or rewrite the content to remove the problems. 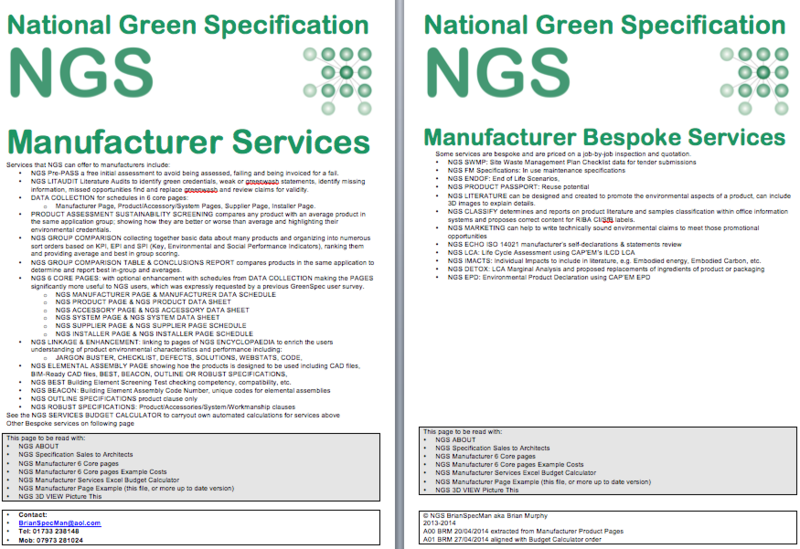 GBE Marketing: Taking the GBE Literature Audits a stage further we advise manufacturers how to promote the environmental characteristics without straying into Greenwash. 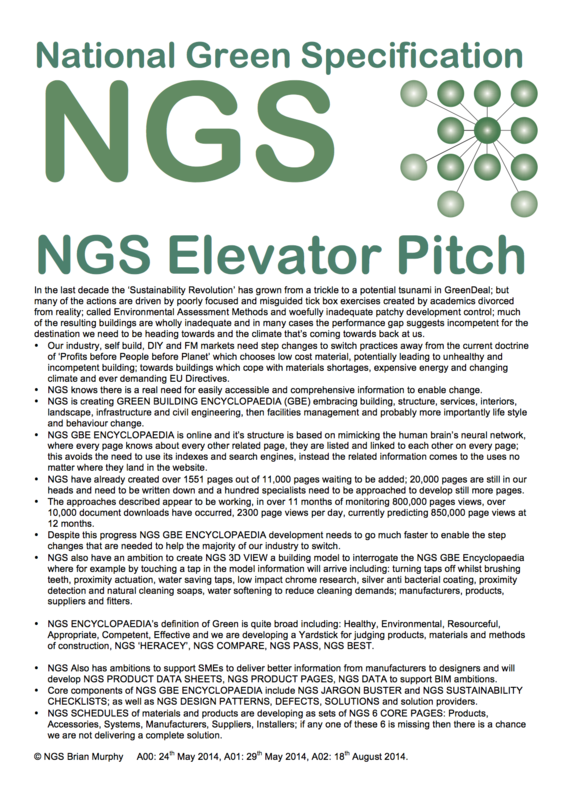 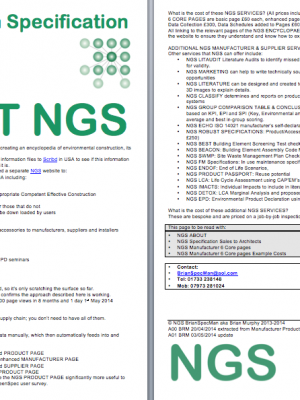 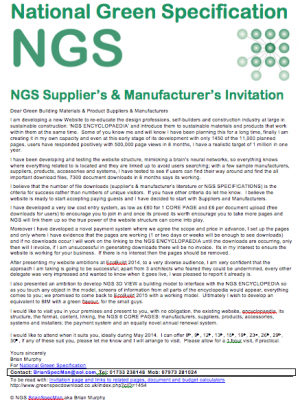 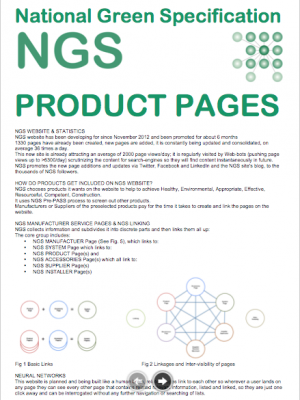 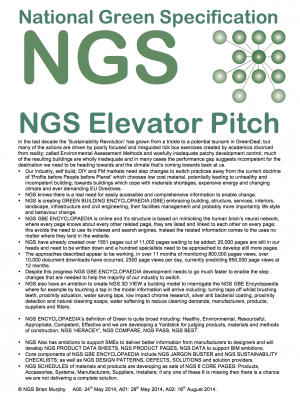 Is NGS website being used? 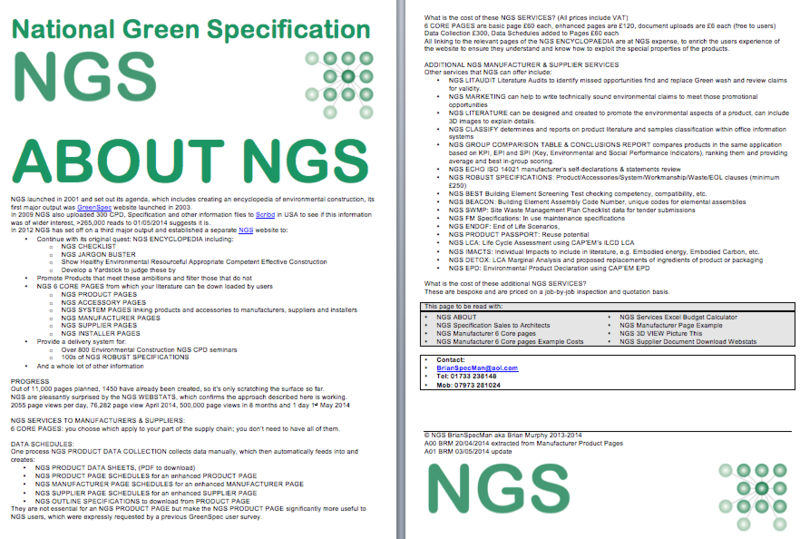 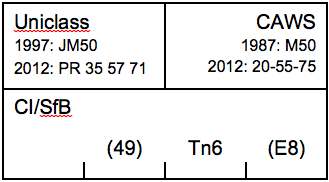 How well connected are NGS, GBE and BrianSpecMan? 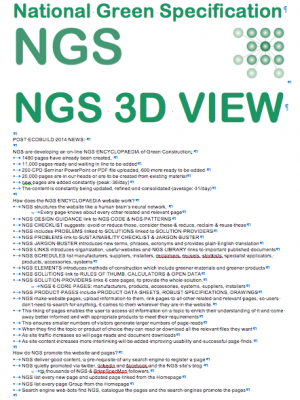 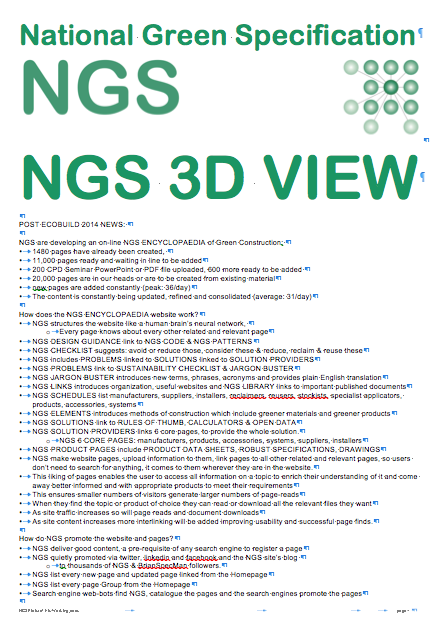 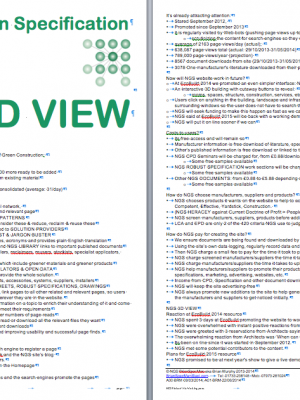 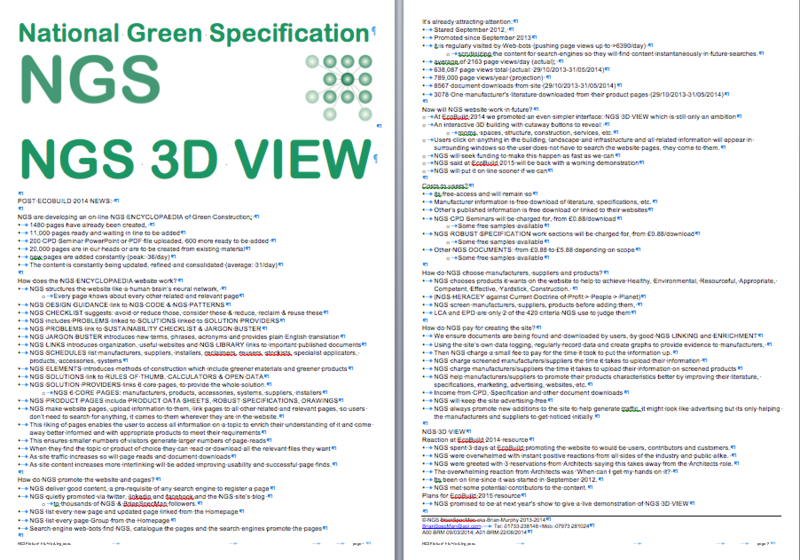 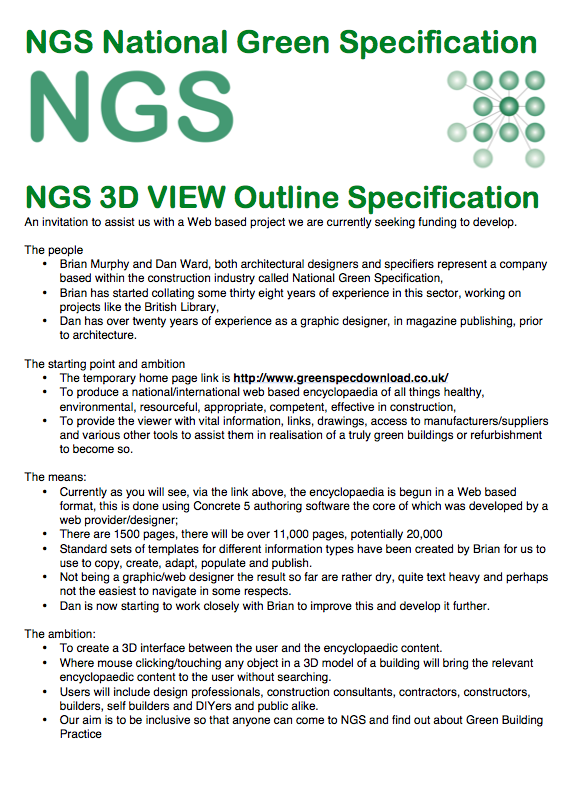 Are GBE website, GBE Green Building Encyclopaedia and the ambitions for GBE 2D/3D View appreciated by users? 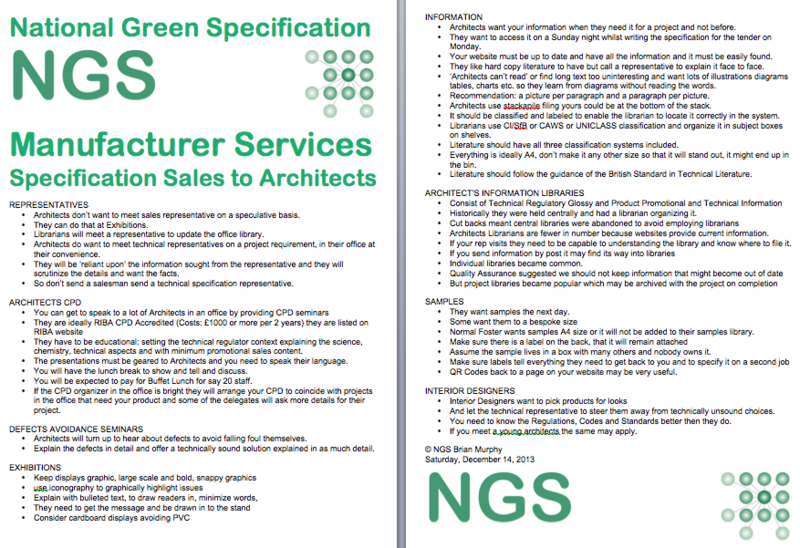 Who can I discuss my requirements with?